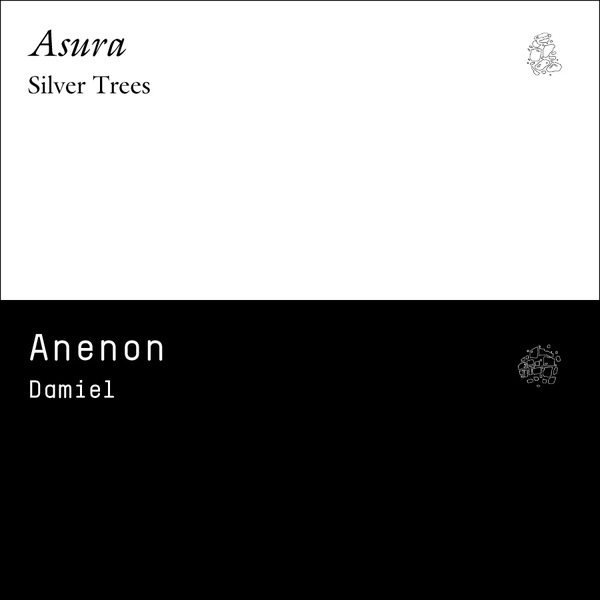 Non Projects offer their second release following Asura's glorious album, placing him in a split with Anenon. The four tracks of 'Silver Trees' capture LA's Asura drifting from electro etched Panda Bear inflections to brooding pop ambient via woozy beatless threads and more hyper junglist IDM structures. 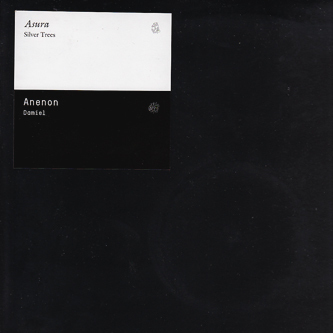 Anenon's 'Damiel' comes from the very outer edges of the cosmic electronic hiphop vibe, swirling with astral goodness and flecked with exotic sub-continental percussion. 'Damiel' itself is a glistening hyper-melodic IDM construct and 'Retold Endless' flickers between freeform jazz drumming and deeply padded electro surges. Excellent.